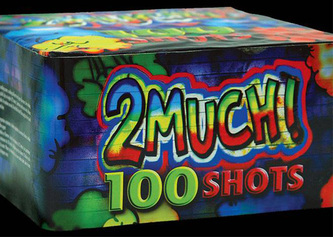 End your next celebration with a bang! 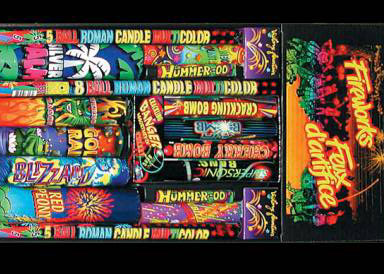 Come on out to Leduc's only local fireworks supplier, we have an explosive selection of fireworks available. Whether it’s for Canada Day, New Year’s Eve, birthdays, or just a Saturday night, fireworks will make a great addition to your party! 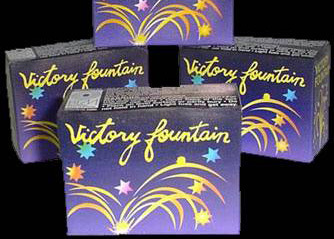 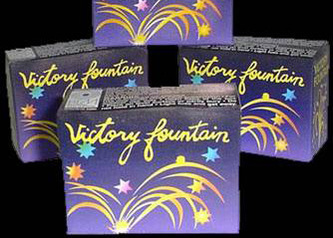 Our kits contain a variety of roman candles, fountains, barrages, comets, mines, sparklers, noisemakers and cakes (please note, not all kits contain all products).